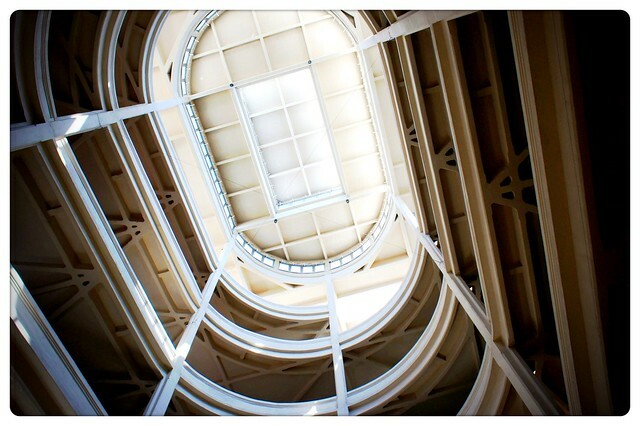 The best example is the Lingotto building in Turin. This immense structure, finished in 1923, was originally a FIAT automobile factory, revolutionary in design for the vertical assembly line that rose up the building’s five stories. 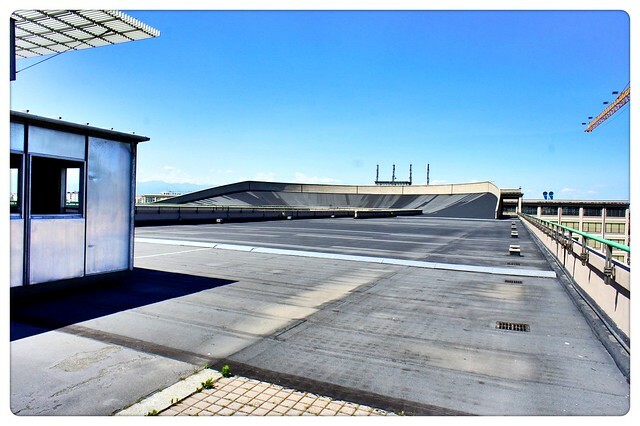 Raw materials would be unloaded onto the ground floor and finished cars would emerge from the top floor, where there was also a rooftop test track. 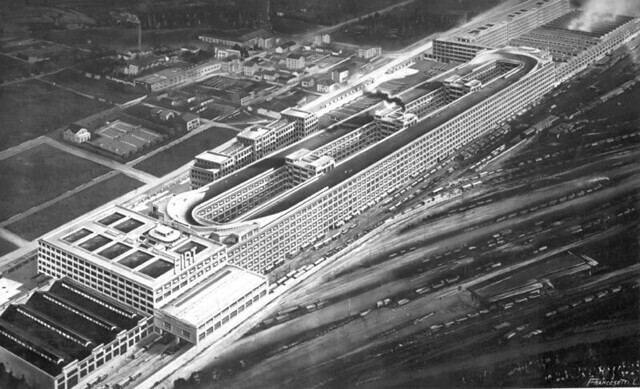 Though the largest factory of its kind and an architectural innovation when it opened, by the 1970s the Lingotto factory was outmoded and finally shuttered in 1982. 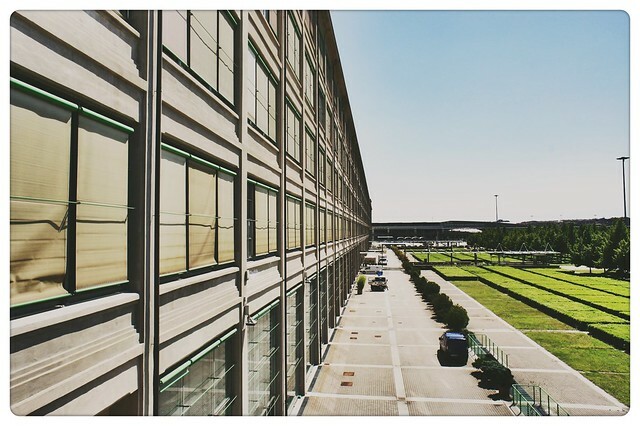 Architect Renzo Piano was commissioned to revamp the complex, and in 1989 it reopened as newly designed public space including concert halls and a theater, a convention and shopping center, a hotel, and part of the Polytechnic University of Turin. 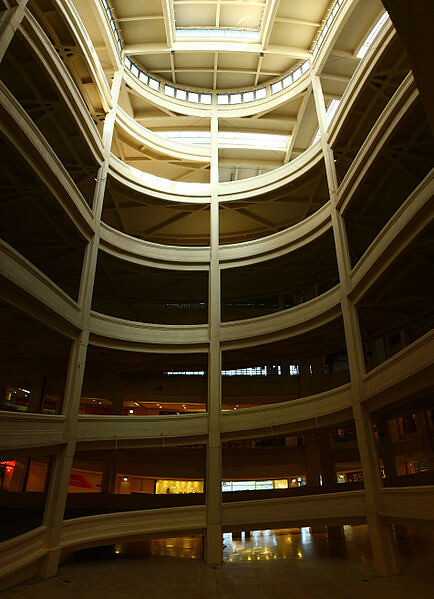 Of the original building, the internal spiral roadway which was once used to move cars through the vertical assembly line and the rooftop track remain. 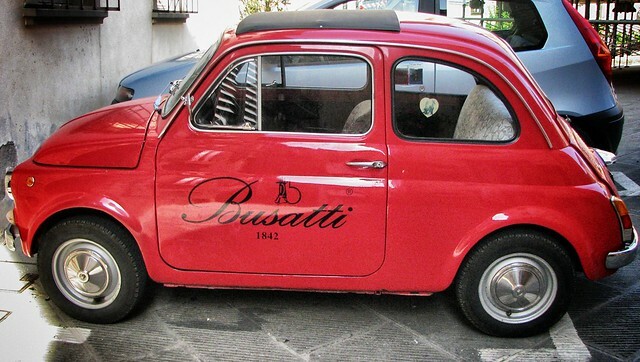 Nearby, visitors can also stop by Turin’s EATALY –located across the street in the renovated Carpano factory--and the Italian National Car Museum, around the corner.